Monument is a Middle English word that got popularized in 1250-1300 AD, this was inspired by a Latin word I am not very confident which one. The Hindu scripture shilpashastra says one experiences divinity of space through architecture. Yet monuments are erected in memory of events or persons. They are buildings that remain reminding us of the past, .There are times when we refer to people or clans as living edifices of abstract qualities. DO I WANT TO VISIT ANY OF THESE? After all monuments are all protests against nothingness after death, so are statues and inscriptions, so is its history. 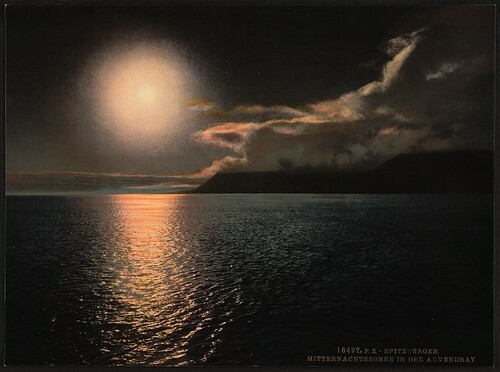 I would rather go in search of the grail of nature the midnight sun bow my head and say a prayer to the divine mother.